In June the Jerusalem District Prosecutor’s Office indictment Sara Netanyahu and Ezra Seidoff, the former deputy director of operations and assets at the Prime Minister’s Office, in what has come to be known as the “residences affair.” The two are accused of fraud under aggravated circumstances, and breach of trust. 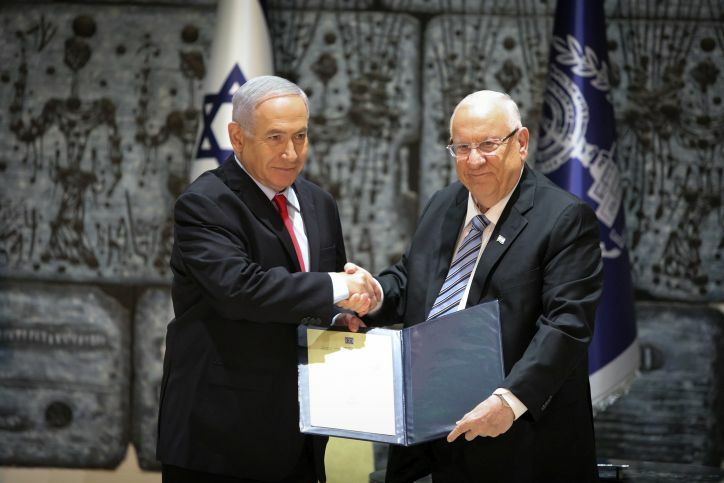 Seidoff is also accused of forgery by a public servant, in connection with applying public funds to private expenses in the Prime Minister’s residence. The indictment states that Mrs. Netanyahu “colluded with Ezra Seidoff to fraudulently obtain funding for ordering hundreds of meals from restaurants, worth 393,670 shekels ($108,467.86),” while full time cooks were employed by the state at the PM’s residence. The prosecution will show that the cooks were, in fact, used by Mrs. Netanyahu as cleaning staff, in order to support her claim that there were no kitchen services at the residence. 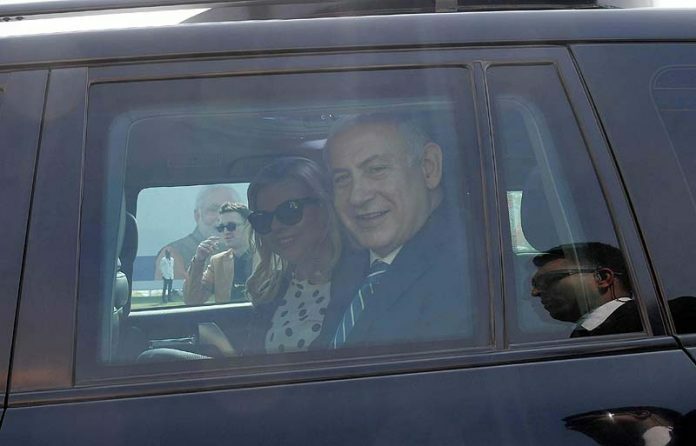 Mrs. Netanyahu is accused of ordering food from restaurants each month, between April 2009 and March 2013, at the cost of as much as 26,061 shekels ($7,180.59) a month. Mrs. Netanyahu’s defense team has been split between attorney Yossi Cohen, who recommended going to trial until the bitter end, and attorneys Yaakov Weinroth—PM Netanyahu’s the right-hand man—and attorney Amit Hadad, who’ve been recommending that Mrs. Netanyahu apologize and pay back the money. Clearly, attorney Cohen has won the day, and appears confident that his client would not face a conviction. The prosecution is expected to present testimony from 80 witnesses, including two state witnesses who formerly worked for the Netanyahus.